Splat Math is a fast paced power point game. Practice addition fact fluency with this fun and engaging game. 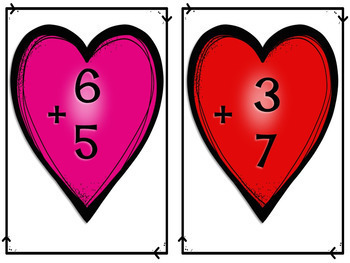 This edition is Valentine themed and incorporates addition facts within 10. Students line up in 2 lines and compete in this fast paced addition game. 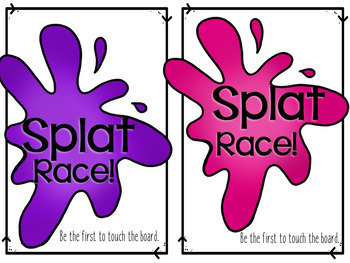 Watch out for Splat, Splat Race, and Splat Pass slides. The team with the most players in the end wins.